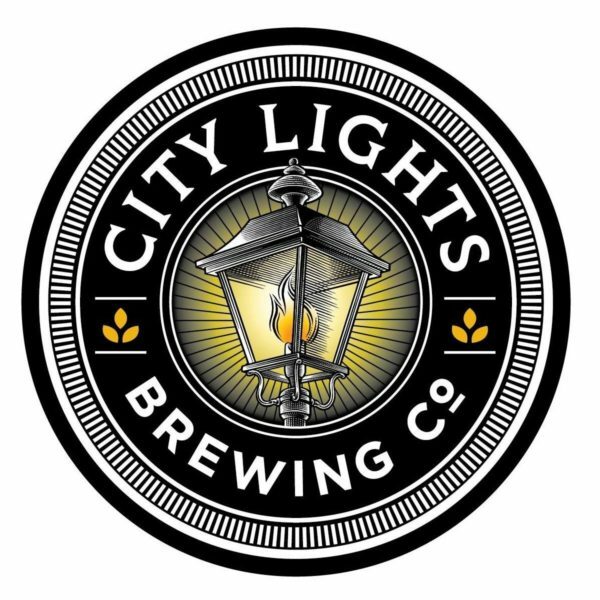 Brewery Spotlight: City Lights Brewing Co.
On Wednesday, February 6, Milwaukee Beer Society will be visiting City Lights Brewing Co. in the Menomonee Valley. City Lights features a state of the art brewing facility in a historic Milwaukee building located right on the Menomonee River. We will be joined by Dr. David Ryder, City Lights’ Chief Innovation Officer and former Worldwide Head of Quality and Innovation for MillerCoors, for an evening of great beer, food, and awesome ambiance.